Yair Listokin is the Shibley Family Fund Professor of Law at Yale Law School. His scholarship examines problems in tax law, corporate law, contract law, and bankruptcy law from both empirical and theoretical perspectives. Yair Listokin is the Shibley Family Fund Professor of Law at Yale Law School. His scholarship examines tax law, corporate law, and contract law from both empirical and theoretical perspectives. He is particularly interested in the interactions between law and macroeconomics. He argues that law provides an unexplored tool for stabilizing depressed economies when monetary and fiscal policy prove inadequate. Professor Listokin has been honored with a Milton Friedman Fellowship from the Becker-Friedman Institute at the University of Chicago and has served as a Visiting Professor at Columbia Law School, Harvard Law School, and NYU School of Law. His research has been featured in Fortune, cnn.com, The Boston Globe, and Slate. Recent research projects include an examination of different methods for estimating the value of implicit government spending through the income tax code and an empirical study of the corporate voting tendencies of mutual funds relative to other corporate shareholders. His book Law and Macroeconomics: Legal Remedies to Recessions was published in 2019. Shibley Family Fund Professor of Law Yair Listokin '05 took part in a radio Q&A about his new book, Macroeconomics: Legal Remedies to Recessions. Yair Listokin '05 is the Shibley Family Fund Professor of Law at Yale Law School. Can Law Cure a Recession? 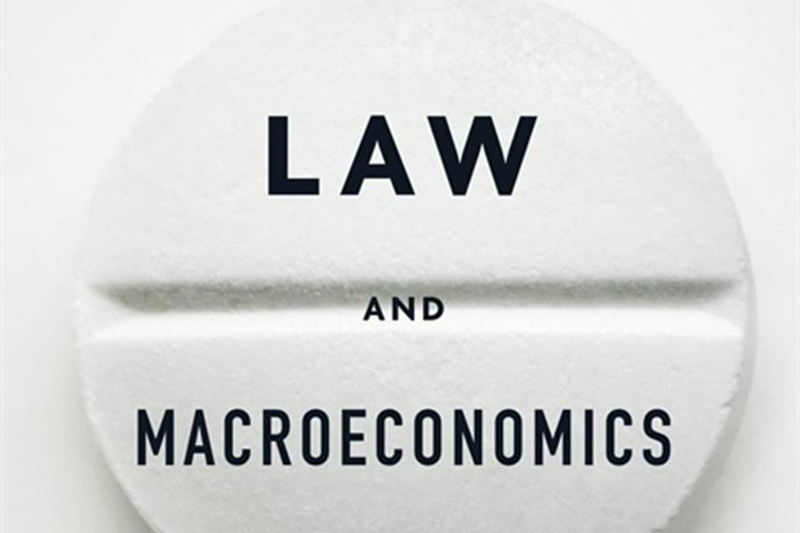 In his new book, Law and Macroeconomics: Legal Remedies to Recessions, Shibley Family Fund Professor of Law Yair Listokin ’05 argues that the law has the potential to substantially ease the effects of the next economic crisis. Shibley Family Fund Professor of Law Yair Listokin ’05 discussed how law might be deployed as a macroeconomic tool to counter financial crisis. Yair Listokin ’05 is the Shibley Family Fund Professor of Law at Yale Law School. Shibley Family Fund Professor of Law Yair Listokin ’05 is quoted in an article about possible price manipulation of Dow Chemical stock. 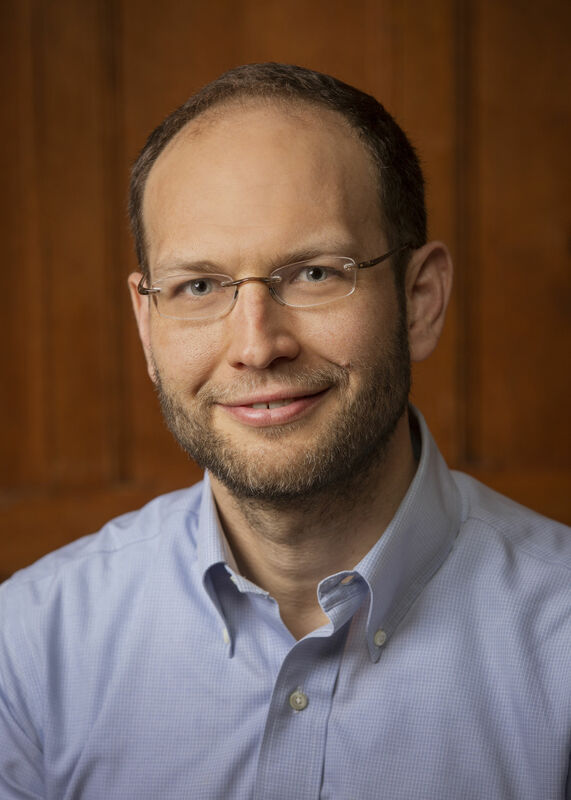 Yair Listokin ’05, the Shibley Family Fund Professor of Law, will deliver a lecture titled “What Happened to Macro in Law and Economics?” on November 16. Shibley Family Fund Professor of Law Yair Listokin ’05 is interviewed in an article about the return on investment of tax dollars. The Yale Corporation has voted to approve three new appointments to the Yale Law School faculty.